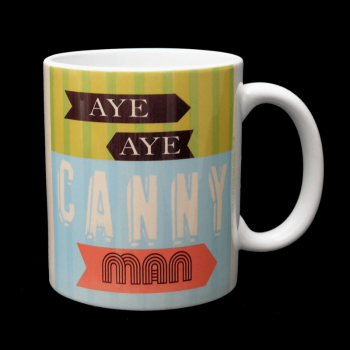 AYE AYE CANNY MAN MUG – clever use of colour and font to create a mug which will sit in most house interiors and is neither male nor female in its styling. 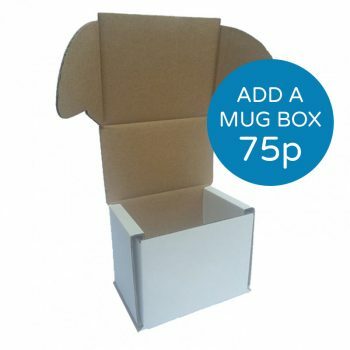 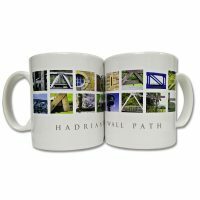 Made using a white high quality ceramic mug with design applied under the glaze. 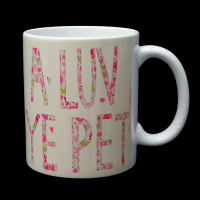 Dishwasher safe however fading may occur overtime. Hand washing is recommended.